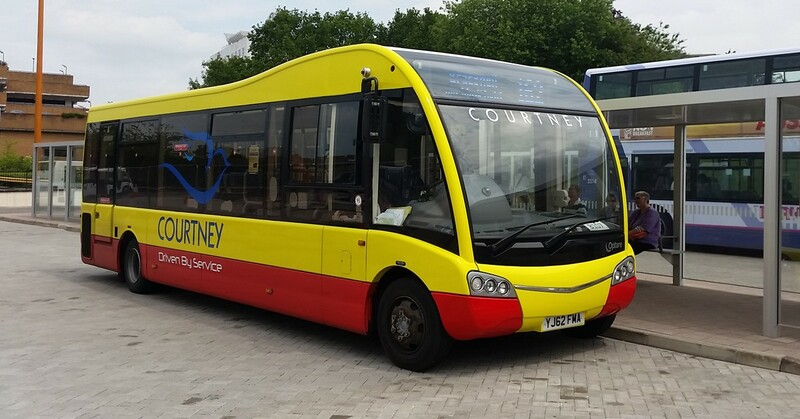 We are delighted to be able to confirm our partnership again with Bracknell’s bus firm Courtney Buses who have kindly agreed once again to run a shuttle bus service from Bracknell Bus Station to the festival site. 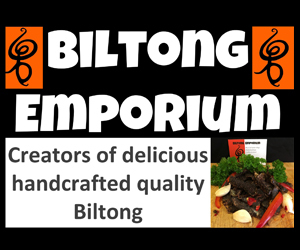 The local company have also kindly agreed to sponsor the food court for the second year running and we are incredibly grateful to them for their continued support. The bus will run between the bus station – which is directly opposite Bracknell Railway Station – to the site throughout the afternoon ensuring you make it safely from the centre of town to the rugby club. We will confirm bus times and ticket costs in due course but with parking restrictions on site it will be by far the easiest (walking aside) way to get to our event. We are looking at ways to sell bus return tickets online and will post news when we have it. In the meantime, tickets for Bracknell Ale & Cider Festival 2017 are on sale now with money off tickets purchased in advance. Click here to buy yours now!